C.A. 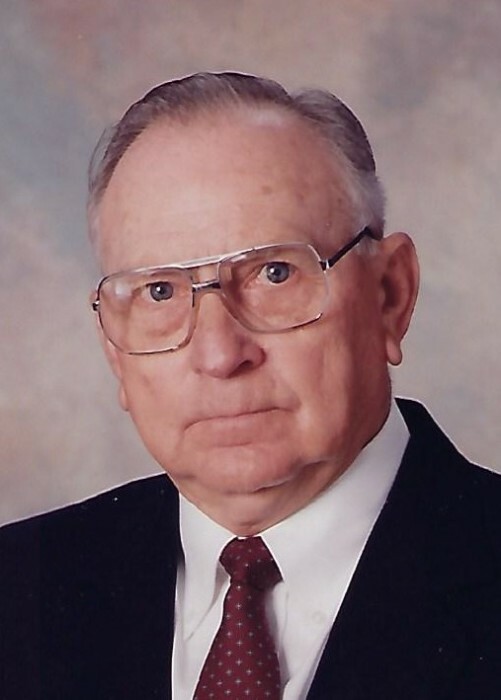 Mugge, age 92, of Harrisburg, in the Big Ridge Community, passed away at 1:00 PM, Wednesday, November 14, 2018 in Harrisburg Medical Center. He was born May 14, 1926 to the late Clarence A. Mugge and Mae Fair (Walls). On January 27, 1945 he married Ruth (Reed) and she preceded him in death on May 21, 2017. C.A. was a farmer, and a member of the Harrisburg Masonic Lodge. He was a former member of Big Ridge Missionary Baptist Church and attended the First Church of God. C.A. is survived by two sons, Stephen Mugge and wife Susan of Las Vegas, Nevada; and Greg Mugge, of Jerseyville, Illinois; two grandchildren, Stephanie Oehler and husband Rob of Las Vegas, Nevada; and Nicholas Mugge and wife Mandy of Salt Lake City, Utah; five great grandchildren, Hunter Oehler; Trevor Oehler, Brook Oehler of Las Vegas, Nevada, and Nash Mugge and Knox Mugge of Salt Lake City, Utah; brother-in-law, Donald Reed and wife Caroline of Galatia, Illinois, sister-in-law, Ruth Reed of Indianapolis, IN; and numerous nieces and nephews. C.A. was preceded in death by his parents, wife Ruth, brothers: Homer and Bill Mugge and sister: Kathryn Clark. Funeral services will be held at 11 AM Monday, November, 19, 2018 at Reed Funeral Chapel in Harrisburg. Rev. Ron Reed will officiate. Burial will follow in Big Ridge Cemetery. Visitation will be held from 5 to 8 PM Sunday, November 18, 2018 at Reed Funeral Chapel with Masonic Rite at 7PM by the Harrisburg Masonic Lodge. For those who wish memorials may be made Hospice of Southern Illinois and envelopes will be available at the funeral home. The family would like to thank B Wing of Harrisburg Medical Center, Reflections at Hollybrook and Hospice of Southern Illinois for all of their kindnesses.